53,000. That is the number of young adults ages 16–24 in San Diego County who are NOT in school or working. This is a shocking statistic — and one that must change. The story is not final, but we must act now to flip the script from “disconnection” to “opportunity.” These are opportunity youth. When we engage young people through jobs, school and community, we all win. When we don’t, the long-term impact is devastating on every level. 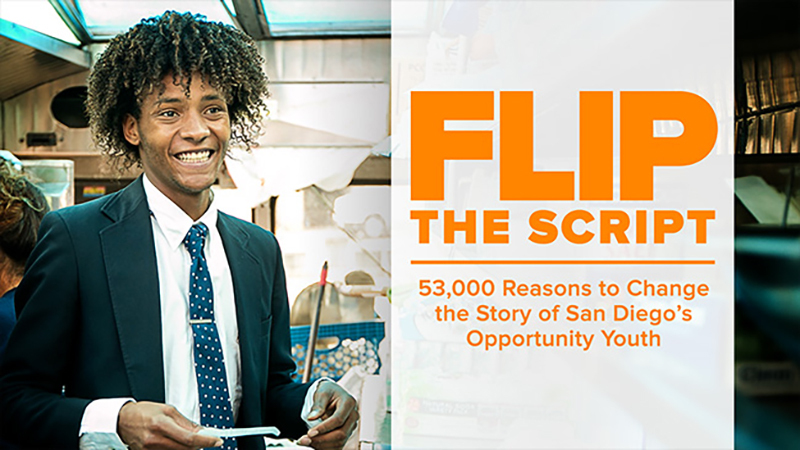 Flip the Script: 53,000 Reasons to Change the Story of San Diego's Opportunity Youth addresses the disconnection crisis and focuses on solutions. It's up to us to change the script. 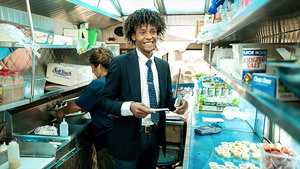 How do we create inclusive communities that support job opportunities for young people entering the working world? 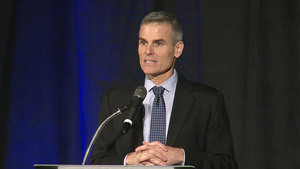 Andy Hall, VP and Chief Program Officer of San Diego Workforce Partnership shares results from the San Diego opportunity youth research report and unveils a regional "BHAG" (big, hairy, audacious goal) for reducing and preventing youth disconnection in San Diego County by the end of 2020. Finding your path to stability and success can be challenging. 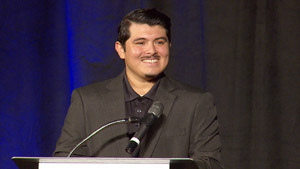 Young adults from around San Diego county share their stories of growing up and finding their place in the workforce and the world. Leaders of some of San Diego's largest public systems respond. Don Howard, President and CEO of The James Irvine Foundation, shares how Irvine's strategic investments are creating opportunity across California, followed by a panel of employers leading solutions to connect youth and young adults in successful career paths. Panelists include: Alex Castellanos, HR Manager, SeaWorld San Diego, Susie Harborth, Co-Founder, General Partner & CFO, BioLabs, and Mitch Mitchell, VP of State Governmental Affairs and External Affairs, San Diego Gas & Electric.